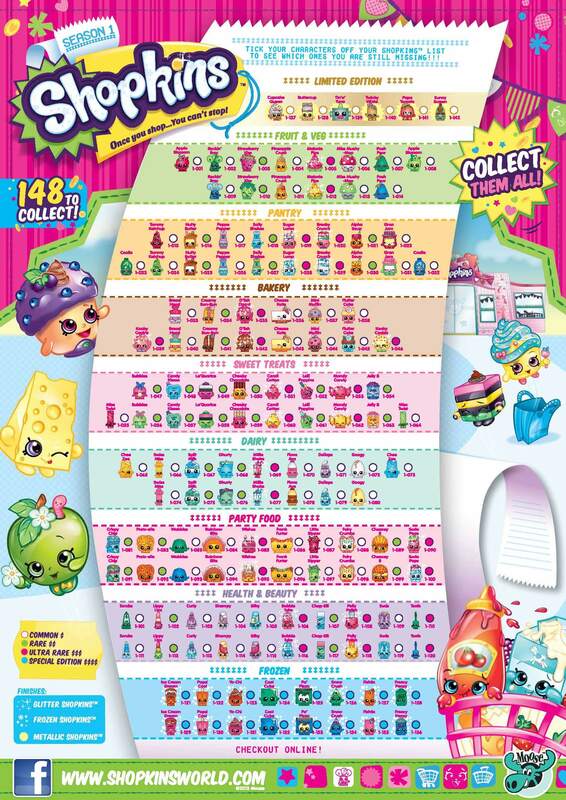 With all the excitement of the Youtube videos, kids have their parents looking to find Shopkins Season 1 checklist. 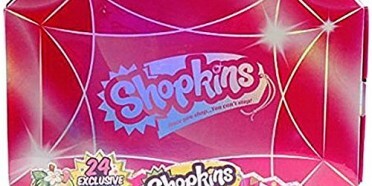 Parents are caught in this whirlwind hoping to get their hands on the in demand toy. 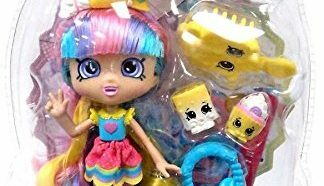 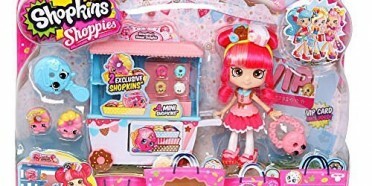 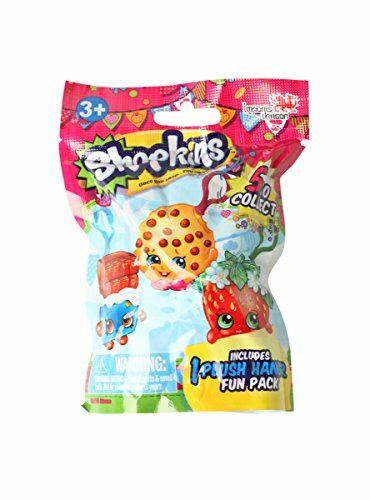 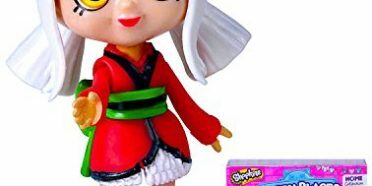 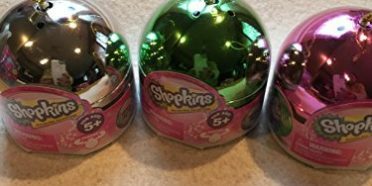 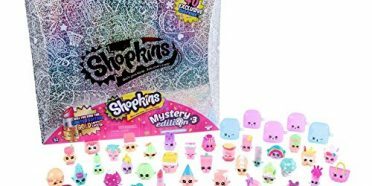 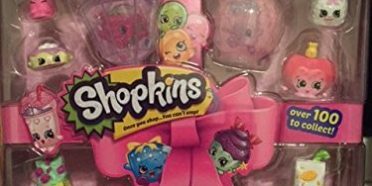 You can even find other Shopkins Season 1 items for Sale like bedding, clothing, party items, books, etc. 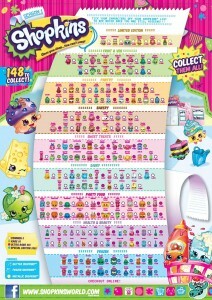 Entire Shopkins Season 1 checklist.